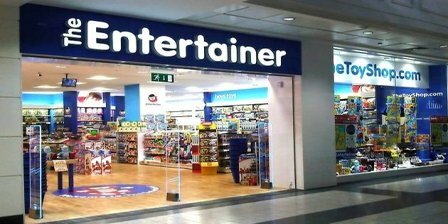 Transversal, a Cambridge-based provider of cognitive knowledge AI solutions for contact centres and web self-service, has announced a deal with UK toy retailer, The Entertainer, to bring its Prescience technology into the Entertainer’s contact centres. The deal will give its call centre agents faster and more accurate information. 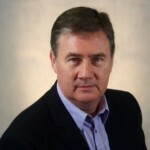 For the last five years The Entertainer has delivered a high level of customer service via its website through Transversal’s Prescience Self-Service Advisor. With an expanding website offering and over 120 retail stores stocking thousands of products, and with Christmas coming, they recently recognised the need for agents in their contact centre to provide an equally high level of customer service. It was clear that their contact centre agents needed to find more accurate information faster through a single and consistent source of knowledge, so they have deployed Transversal’s Prescience Contact-Centre Advisor. “Peak times are incredibly challenging for our agents, especially at Christmas when the race is on for people to buy trending toys said Steve Shepherd, Head of Operations and Customer Service at The Entertainer. Our training times for agents have decreased significantly, we have improved our consistency of information and it’s so easily accessed. Agents have information at their fingertips”. The Entertainer was founded in 1981 in Amersham, Buckinghamshire by husband and wife team, Gary and Catherine Grant, who instilled the driving force and mission; to be the best-loved toyshop – one child, one community at a time. Today, it continues to be a privately owned company and is renowned for being the largest independent toy store in the UK with a total of 126 stores. 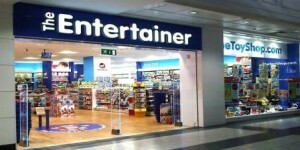 As well as a strong High Street presence, The Entertainer has a successful website platform (TheToyShop.com) which now offers a 30 minute click and collect service and has 19 million visits annually and growing. The Entertainer is also recognised for its charitable giving. Each year it tithes 10% of its net annual profit to charity, in addition employees are encouraged to donate directly through Payroll Giving. The Entertainer is also an active member of the Pennies scheme, the digital upgrade of the traditional charity box, which enables customers to donate a few pence to charity at the point of sale when paying by card. On average, this generates £5,000 of customer donations to Children’s hospitals each week. 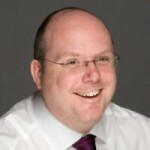 Be the first to comment on "The Entertainer Uses Transversal Tech in Contact Centre"